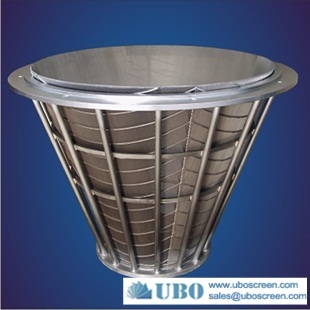 Jonson stainless steel wire wrapped screen coal centrifuge baskets are classified by the flow way of the pulp, the rotary wing spins in the basket to make the pulp flow out from the slot naturally to get good pulp with different purpose. 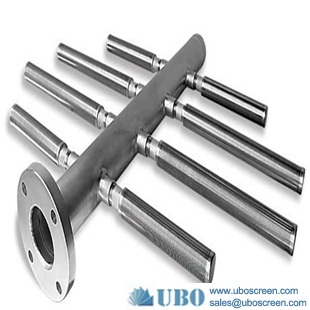 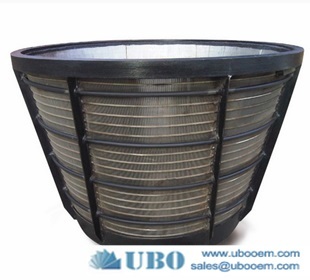 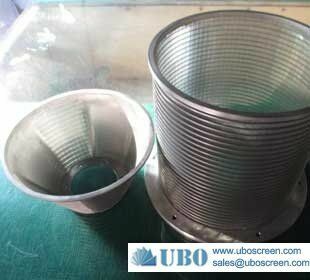 It can be used in many links in pulp and paper line. 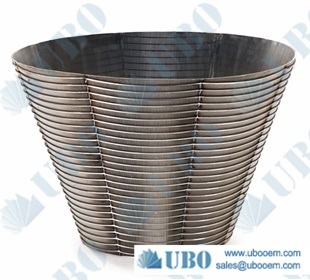 Regarding to pressure basket, the main point is position when it works and also the result the user want to reach, designing the whole construction and shape the grade bar to ensure the operation intensity and output and quality of the pulp. 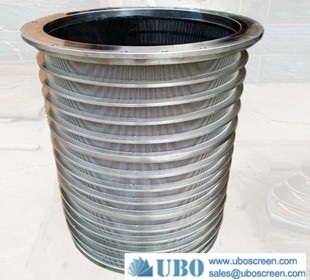 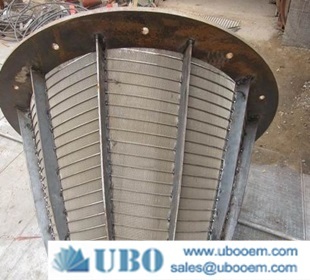 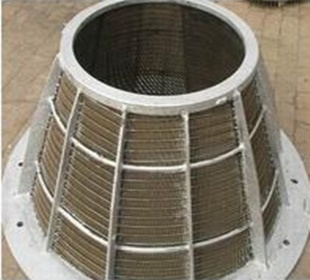 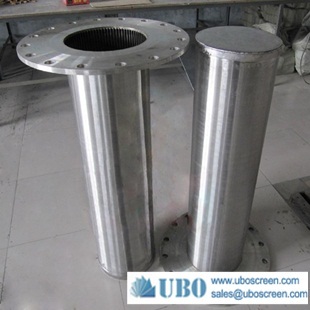 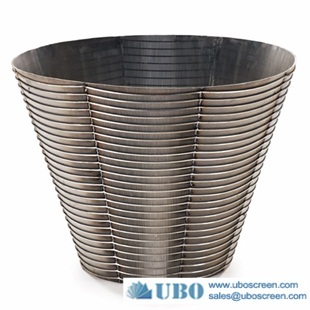 And the Jonson stainless steel wire wrapped screen coal centrifuge baskets are widely used in mineral processing,coal processing,food processing,water treatment, petrochemical industry, architecture industry, as well as many other applications involving liquid & solids separation. 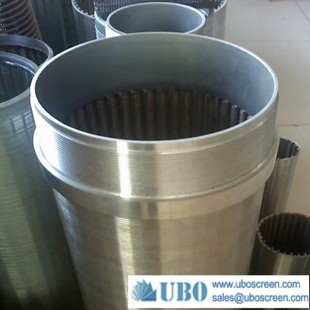 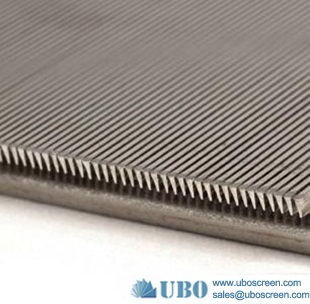 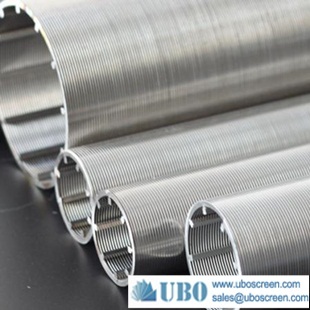 Variety and full range of sizes meet the requirements of different coals type, different coals quality; size accurately, the error is small, fixed bolt hole does not appear the wrong eye, partial eye phenomena, to make installment saving time and effort ; welding quality is good, solid structure, does not appear screen welding open, cracking phenomena; uniform screen sewn, smooth screen surface, high opening rate. 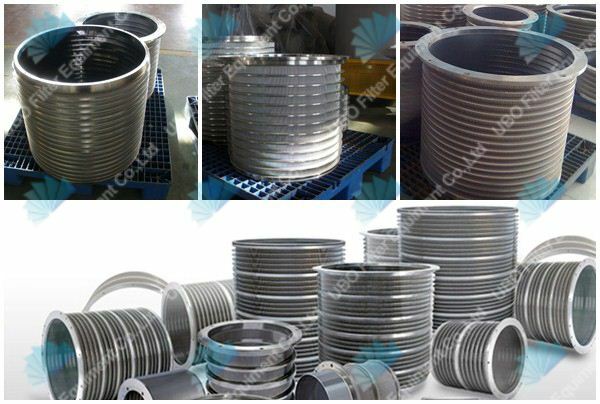 Stainless steel wire, steel wire, iron wire, galvanized wire .